Apple's iPhone 5, iOS 5 And iCloud Event Scheduled For September 7th? Apple’s iPhone 5, iOS 5 And iCloud Event Scheduled For September 7th? Apple normally holds its annual iPod event each year in September, this year we are expecting Apple to launch iOS 5, iCloud and the new iPhone 5 at the same time as they announce this years iPod Touch. We have heard rumors that it would be held near the end of September or beginning of October, much later than they normally hold the event, but now it looks like we may have a possible date of the 7th of September 2011. According to Japanese website Kodawarisan, Apple’s annual iPod event will take place on the 7th of September, and if this date turns out to be correct we can expect to see the new rumored iPod Touch 3G, the iPhone 5, and Apple’s iCloud and iOS 5. 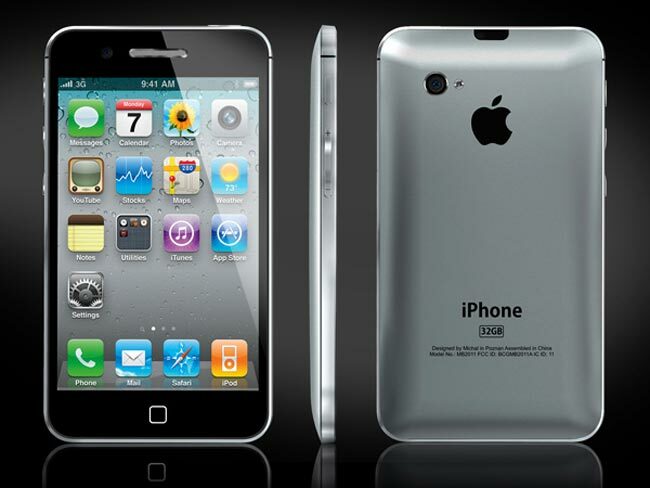 Apple may actually launch the iPhone 5 on this date but it may not go on sale until later in the month, which would tie in with the previous rumors we have heard for the end of September, start of October iPhone 5 launch date. As soon as we get some more information on what exactly Apple will be announcing, and confirmation of the exact date we will let you guys know.